Washington earned her bachelor’s degree in health, physical education and recreation. 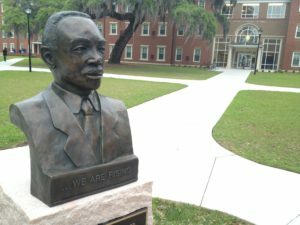 The retired educator, administrator, and coach is currently the mayor of Midway, Ga.
Jackson received a bachelor of business administration degree (marketing), the first Savannah State student to earn that degree. In 1992, the Savannah native launched Professional Products Unlimited, Inc., a hair care products company. McGhee is a retired school teacher and currently serves as a tutor coordinator at Savannah Technical College. 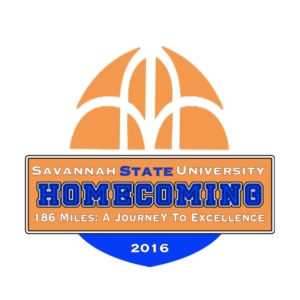 SAVANNAH, Ga. — One of the Savannah State University National Alumni Association’s most honored traditions is Homecoming Weekend which brings hundreds of alumni back to the campus of Savannah State University to rekindle college memories and celebrate with old friends. Each year alumni and friends are welcomed back to campus to reconnect with classmates and faculty, attend special events, and create new memories. Among the planned activities sponsored by the SSUNAA are the 186 Miles Commemorative Walk, the crowning of the National Alumni Association Queen, the annual Homecoming Gala, and the SSU High Society Little Black Dress Affair. The 186 Miles Commemorative Walk is a special event this year, designed to honor the university’s celebration of the 150th anniversary of “The Walk”. In 1866, a 10-year old Richard R. Wright and his mother walked from Cuthbert, Ga. to Atlanta to receive an education at the newly formed Storrs School, an institution founded by the American Missionary Association (AMA) to educate the children of the freed people. Richard and his mother walked 186 miles so that he could receive an education. Wright would go on to become the first president of Georgia State Industrial College for Colored Youth, the institution today known as Savannah State University. During this year’s walk alumni, students, and friends will walk 186 steps on the SSUNAA campus. 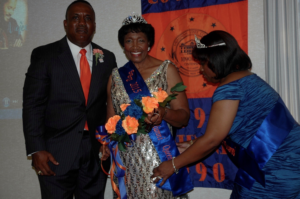 Prior to the the university’s crowning of Miss Savannah State University, the SSUNAA will hold the coronation ceremony for the National Alumni Queen at 5 p.m. in the Savannah State University Archives section of the Asa H. Gordon Library. The National Alumni Queen is selected annually based upon chapter participation in national programs and activities. Also, during this ceremony the SSUNAA will recognize the parade Grand Marshal and the Homecoming Honorary Marshal. 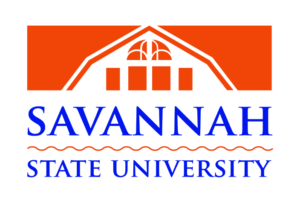 The Savannah State University National Alumni Association annual Gala will take place on Friday, October 28 at, 6:30 p.m., at the Marriott Savannah Riverfront Hotel. 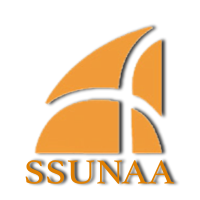 During this annual event the SSUNAA celebrates its partners and members who support the organization’s mission. During the evening the association will present its annual awards which are designed to encourage and promote leadership, chapter membership, chapter activities and contributions to the university. Among the awards to be presented are the SSUNAA Chapter, Alumnus, Prestigious Young Alumnus, Entrepreneur, and Family of the Year, as well as the Distinguished Community Service Award and the Presidential Medallion of Excellence Award. Added to this year’s schedule is the High Society upscale alumni party. 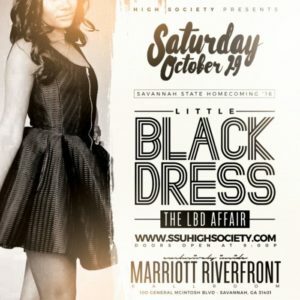 The “LITTLE BLACK DRESS” affair will take place in the Marriott Savannah Riverfront Ballroom on Saturday night. This premier homecoming event will feature a live band and music by V-103’s DJ Cowboy. Advance event tickets are available online at ssuhighsociety.com. A complete list of the university sponsored events will be announced at a later date, but previously announced events include the second annual Blue and Orange 5K, the SSU Foundation golf tournament, the homecoming parade, and the homecoming game. The second annual Blue and Orange 5K will take place Friday, October 28, from 6–9 a.m. This year’s 5k will feature costumes and treats as the runners complete the course around campus. The event will begin and end at T. A. Wright Stadium. Part of the mission of the 5K fun run is to promote health and wellness to students and the community and proceeds will support the newly established Blue and Orange 5K student scholarship endowment. Participants are welcome to run or walk. Registration is open at www.ssu5k.org. The annual homecoming golf tournament will tee off on Friday, October 28, with a 8:30 a.m. shotgun start at Crosswinds Golf Course. The tournament, sponsored by the non-profit SSU Foundation, is designed to fund scholarships for deserving students as they pursue their education at Savannah State University. Individual player and group registrations for the tournament are available online at www.savannahstate.edu/homecoming/#/golf. Tournament sponsor information is available online at give.savannahstate.edu/golf/sponsors. 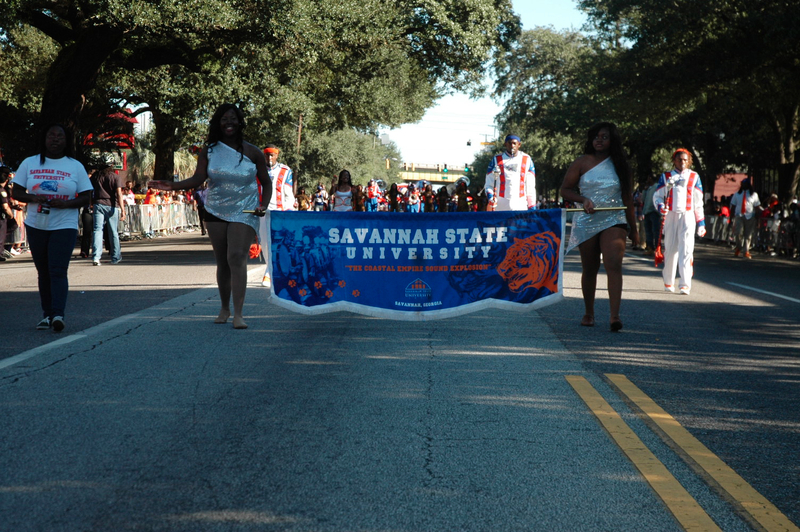 The Homecoming Parade will be on Saturday, October 29, at 9 a.m. in downtown Savannah, followed by the annual Homecoming football game at 2 p.m. against the Howard University Bison. Game tickets are $20-$30 and are available for purchase at ssuathletics.com. The cost of alumni registration is $200 and includes a registration gift, a ticket to the Homecoming Gala, and invitation to a special pre-game reception, and admission to the Tiger Cabaret dance. Early registration is available at $175 for all registrations postmarked by September 30.
Business and individual ads for the SSUNAA Homecoming Souvenir book can be purchased by contacting Daisy Williams at (912) 692-1327 or by email at hubb337@aol.com. Tailgate, RV and vendor spaces for the homecoming game are available for purchase online at ssuathletics.com under the Ticket Info tab, on a first-come, first-served basis. Tailgate space for the homecoming game on Oct. 26 are available for $125 per space and RV spaces are available for $200 per space. Vender spaces are also available for $400 per space for non-food vendor and $500 per space for food vendors. Vendors must be licensed to use the university’s name, initials, tagline and/or logos on retail merchandise. For licensing information, visit learfieldlicensing.com. 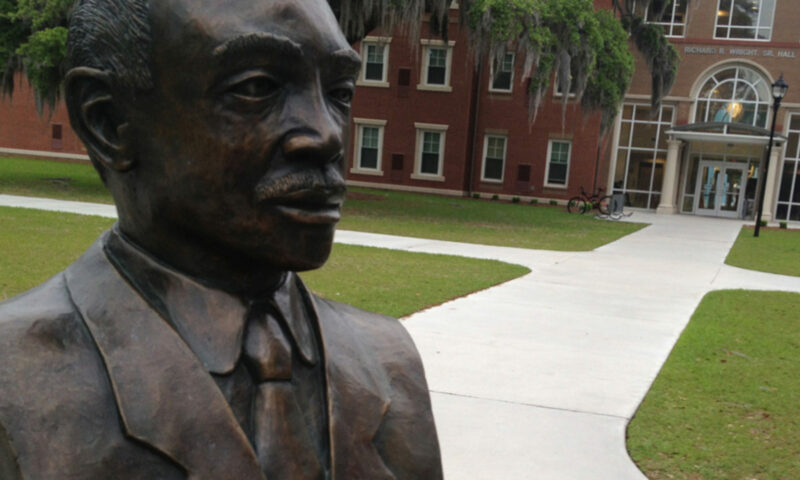 Established in 1890, Savannah State University is the oldest public historically black college or university in Georgia, and the oldest institution of higher learning in the city of Savannah. The university’s 4,900 students select majors from 27 undergraduate and five graduate programs in three colleges — Liberal Arts and Social Sciences, Business Administration and Sciences and Technology — and the School of Teacher Education. ATLANTA — The 9th annual Atlanta HBCU Alumni Alliance 5K Run/Walk will take place on June 25. The race begins at 7 p.m.at Piedmont Park. 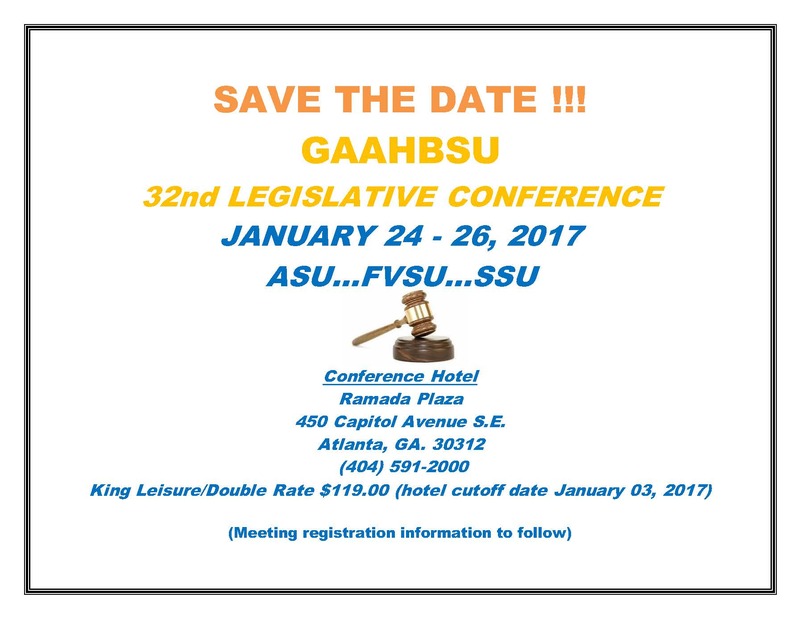 The proceeds from the event will go to scholarship funds for future students of the participating HBCUs. To register for the race you can visit https://raceroster.com/events/2016/7459/9th-annual-hbcu-runwalk.